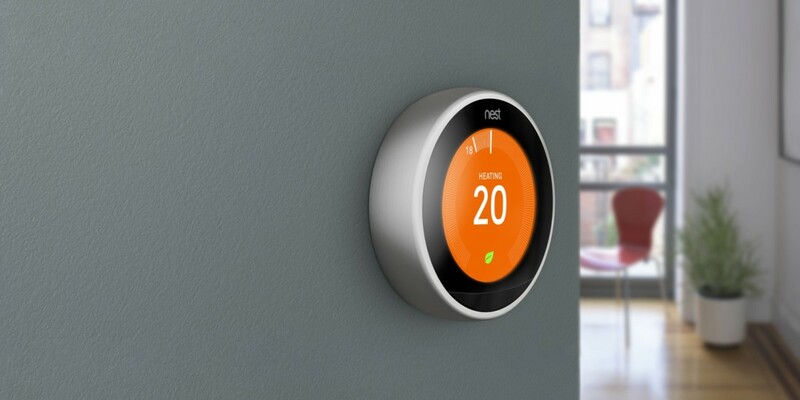 Interoperability is one of the key things that the Internet of Things lives or dies by – and so Nest and Amazon have gone live with a partnership that just makes sense for the future of smart things. You can now control your Nest from Amazon Echo, Fire TV, Echo Dot and Amazon Tap using Alexa voice commands. Here’s a list of different requests you can now make using Alexa. If you don’t make a specific enough demand, Alexa will adjust your settings by 2 degrees. You can set this new relationship up using your Alexa app and this new feature works with Amazon’s experimental Alexa Skills program, so your smart assistant can become increasingly clever.